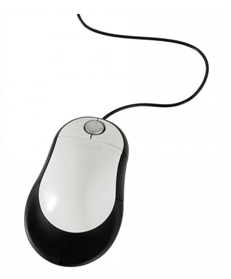 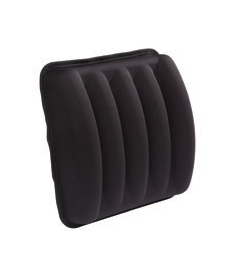 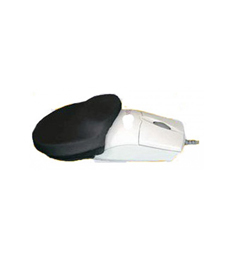 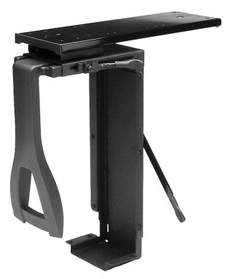 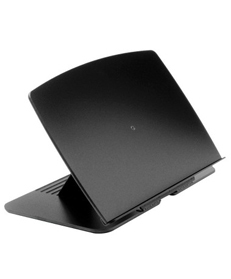 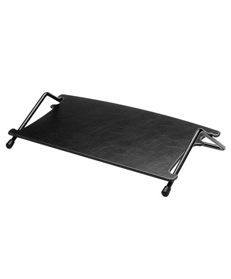 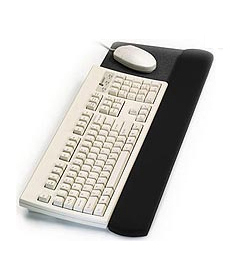 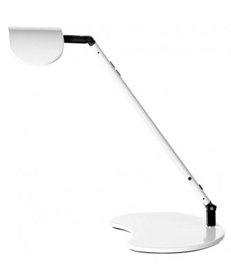 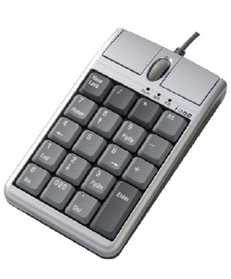 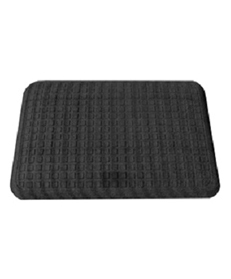 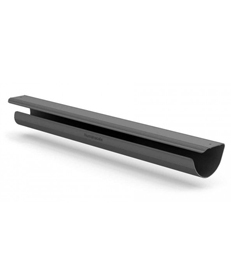 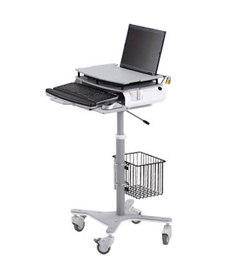 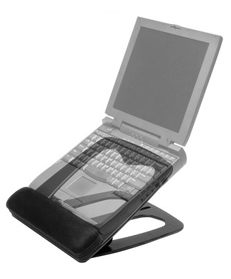 jmarkoffice.com brings you an extensive line of keyboards, cpu holders, document holders, foot rests, mice, numeric keypads, palm supports, mouse pads and arm supports. 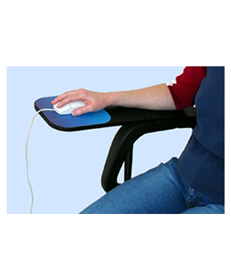 These aren't window dressing, these are vital accessories in the fight to eliminate repetitive strain in the workplace and at home. 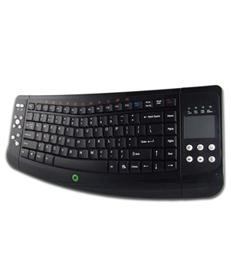 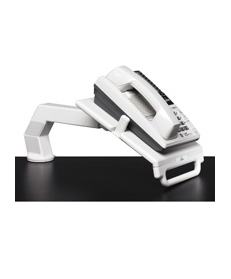 From manufacturers like KellyRest, Comfort Keyboards, Workrite and Sunway to name a few.